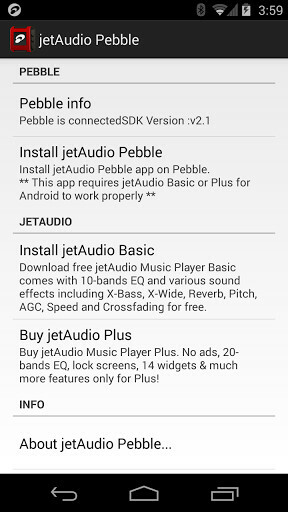 The most complete music player for your Pebble. 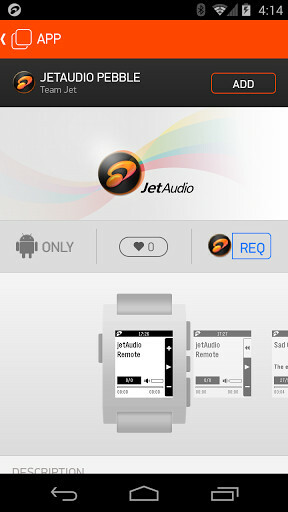 A good way to control all the music of your mobile phone from your watch. A great app to enjoy your music with plenty of options.